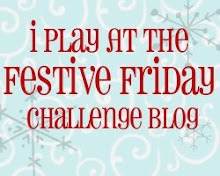 We're back again with another Festive Friday challenge! We are enjoying seeing all of you return over and over to share your creations! 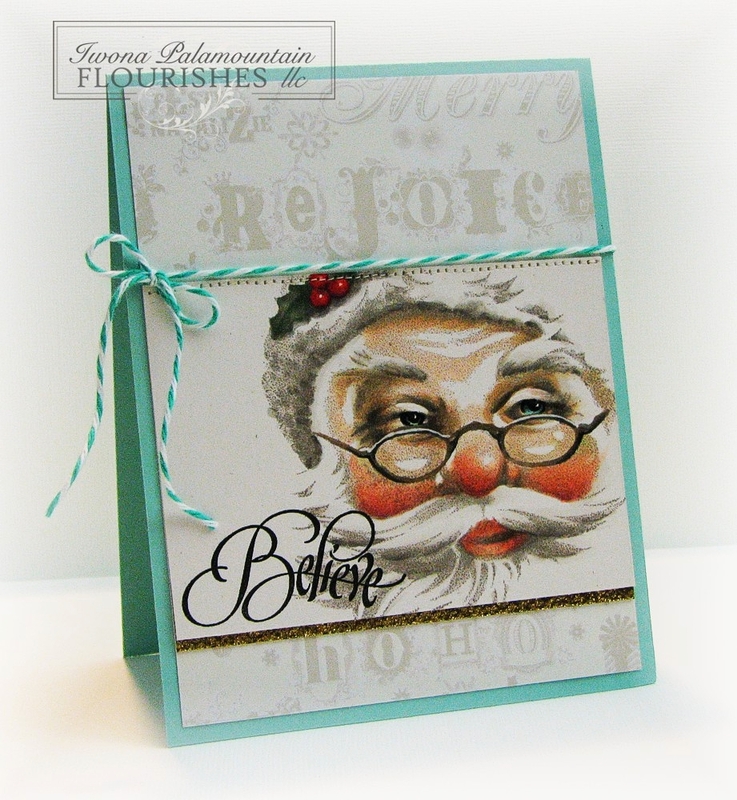 As usual, we have a few projects that stood out from the gallery that we want to share with you! 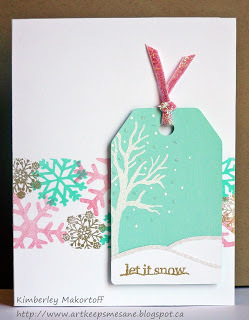 We love how Kim incorporated all of the colours in her stamped snowflake banner, and the tag sets the entire design off perfectly! 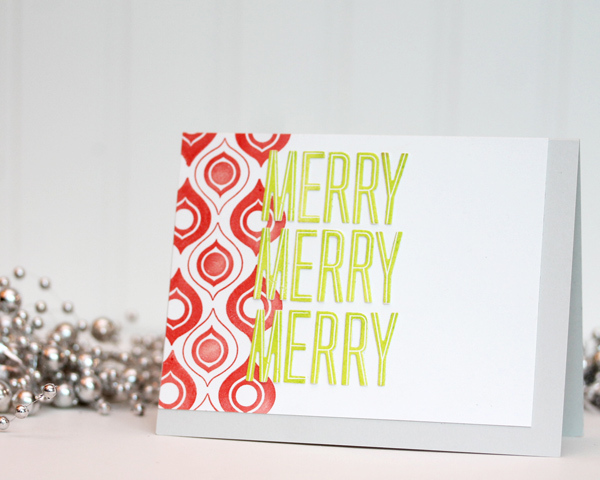 We were impressed with how well Cara used these vintage-loving colours to create this super trendy ikat design! Another stunning creation by Ardyth. 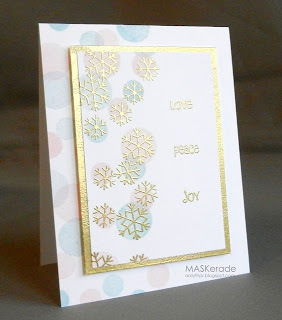 We love the movement she created by using a circle stamp behind her snowflakes. Yes, we gave Chupa a shout out last week, but we couldn't help but name her winner this challenge as well! The colouring of this beautiful image was just too breathtaking! 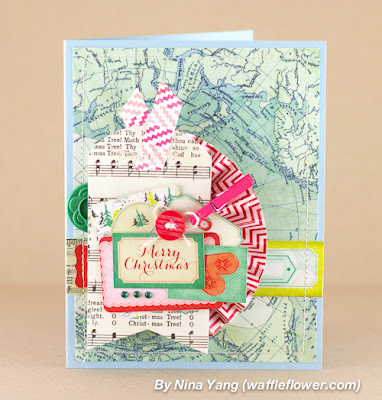 This week, we are welcoming the talented Nina Yang, of Waffle Flower Crafts as our Guest Designer! 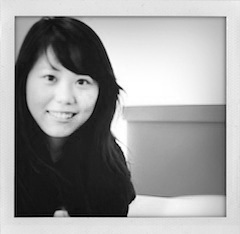 Hello, my name is Nina Yang. 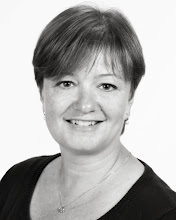 I have been interested in stationary and gift packaging since a kid. 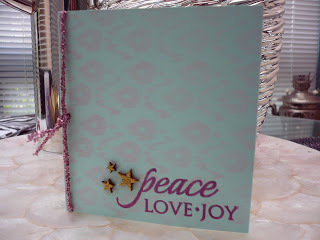 Stamping and card making came after I started working from home in 2011. Fun & cute, bright & bold are my favorite styles. Cards and party / home decor items are my favorites to make. 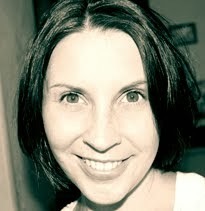 I share my projects at my blog http://waffleflower.com, hoping to offer something new or inspiring every time. I love everything retro! 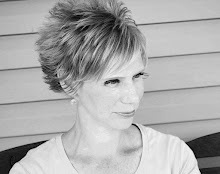 So glad to be guesting for the challenge this week. Now that you've seen what we did with the theme, it's your turn! 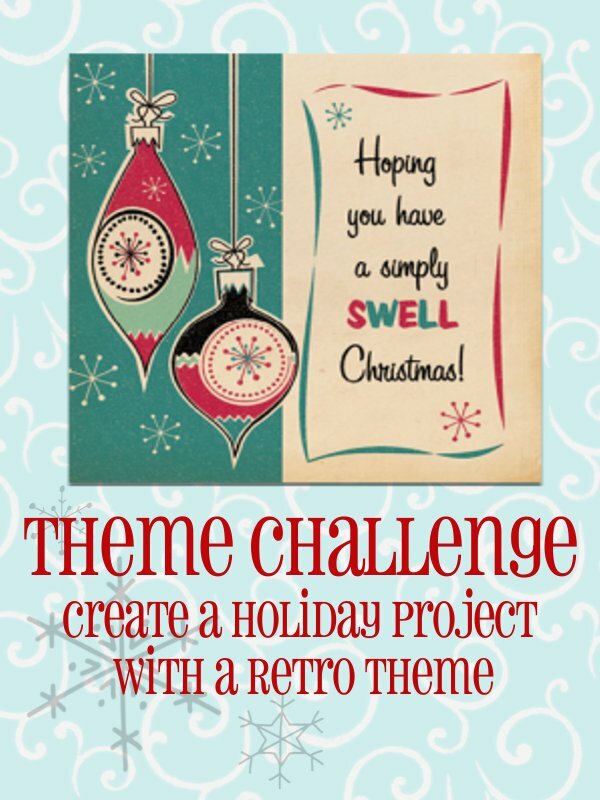 Create any holiday themed project based on the above theme and link us up below! You can combine our challenge with your other favourite challenges, and enter as many times as you like. 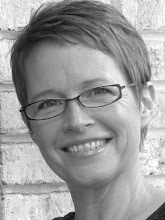 This challenge will run until April 24, 2013 at 11:59PST. 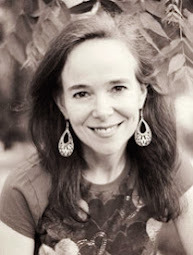 Thank you so much for the shout out again! Seeing my card and name up there will never get old! LOL. Congrats to the other ladies as well. Chupa's card is pretty fantastic! Wonderful cards everyone - Chupa's Santa is just breath-taking! !